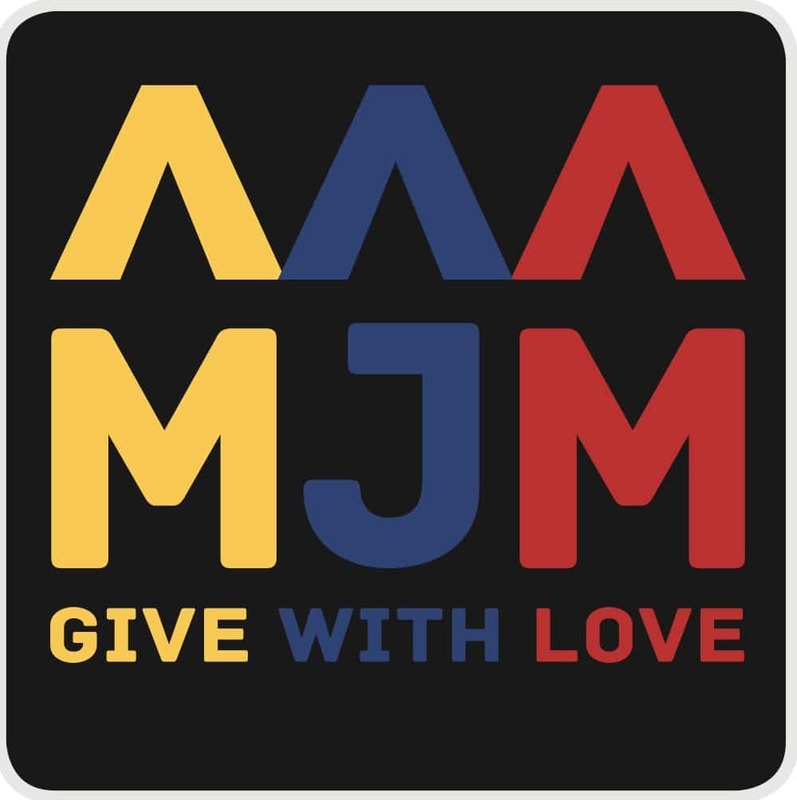 Two of our MJM founders are still actively involved in the music business. 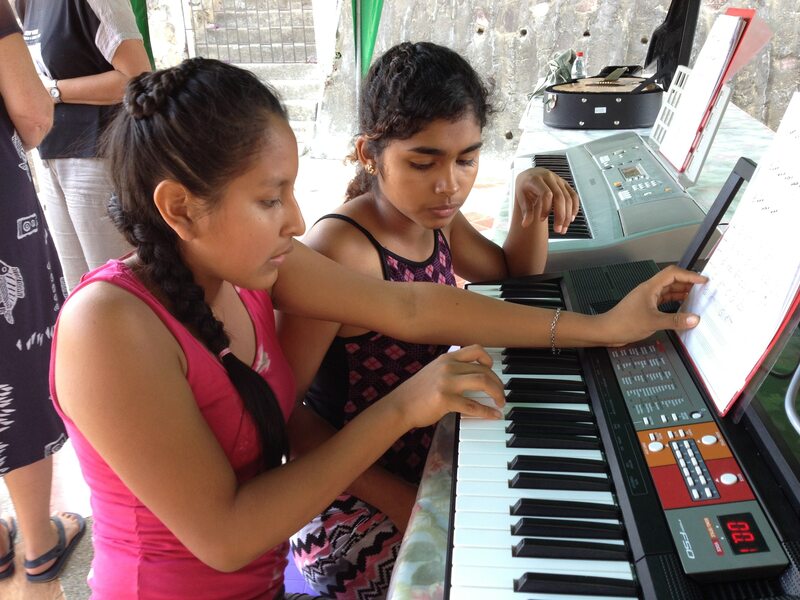 So there is no surprise that we introduced music classes at the orphanage. 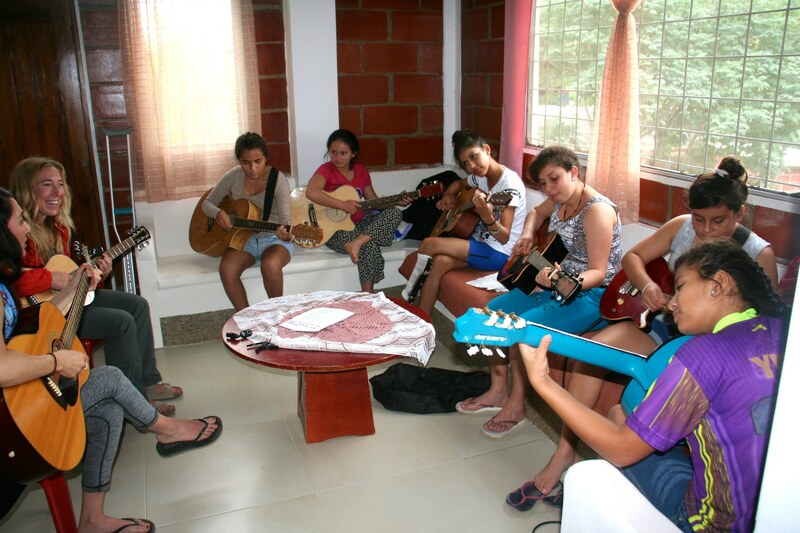 We have been fortunate to have received many donated guitars and keyboards. Some are from expats in our area, even one specifically willed to the orphanage. Add some electric guitars and amps from famous musicians in The Netherlands. 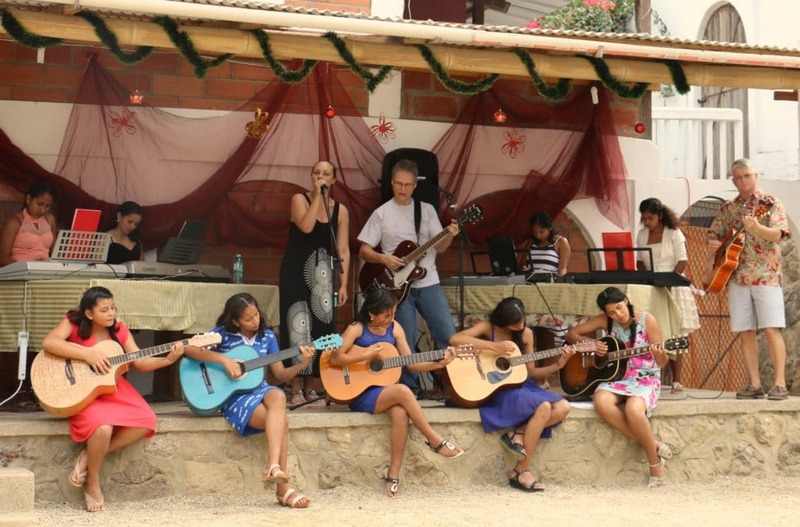 Even the Fender company donated two instruments, thanks to Erika Wennerstrom. Sometimes we have classes outdoors, but mostly we clear the room for our weekly classes. 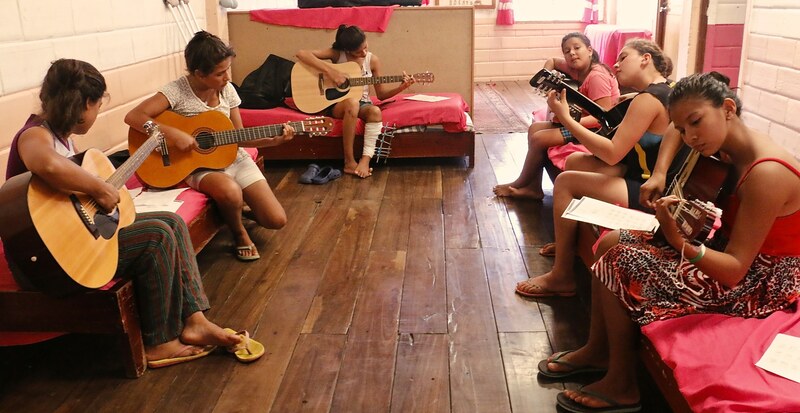 More and more kids are signing up for guitar and piano classes and we need more instruments. Two of our piano students taking notes from each other. Occasionally, professional artists stop by and join our classes. One of the musical highlights of the year. 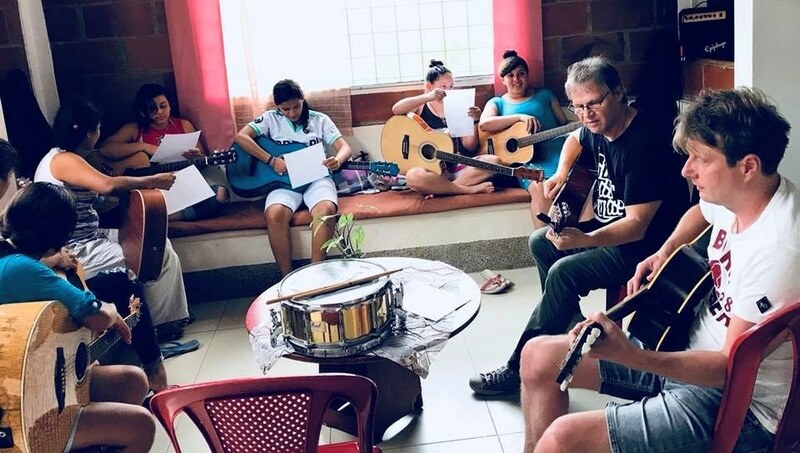 Arjan, from the Dutch band VANDERLINDE teaching the girls one of his own songs. USA rock chicks Erika Wennerstrom and Joanna Barbera and some future rock stars. We also have a very successful English language class. The kids who participate are scoring straight A’s in English at their regular school. And….. we have a ballet/dance class. All ages welcome. We are very lucky to have found skilled and motivated teachers in their specific discipline volunteering every week. 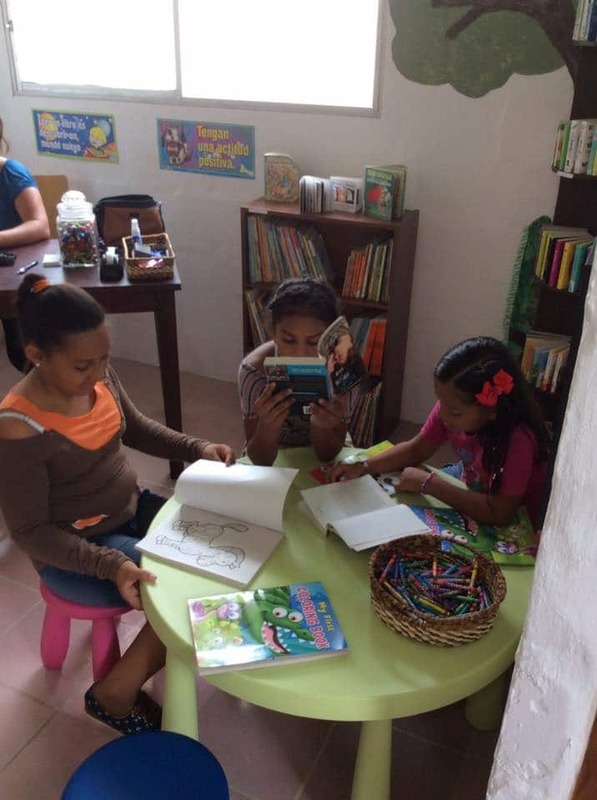 One great couple from the USA has started a library for the local kids in the next town over. They also have invited our kids to join. So far, around 12 children have signed up and are now proud library cardmembers. I pick them up every Saturday morning (and we have a secret ice-cream stop on the way home). Every once in a while someone from the big city comes over and gives a masterclass in painting or puppeteering. 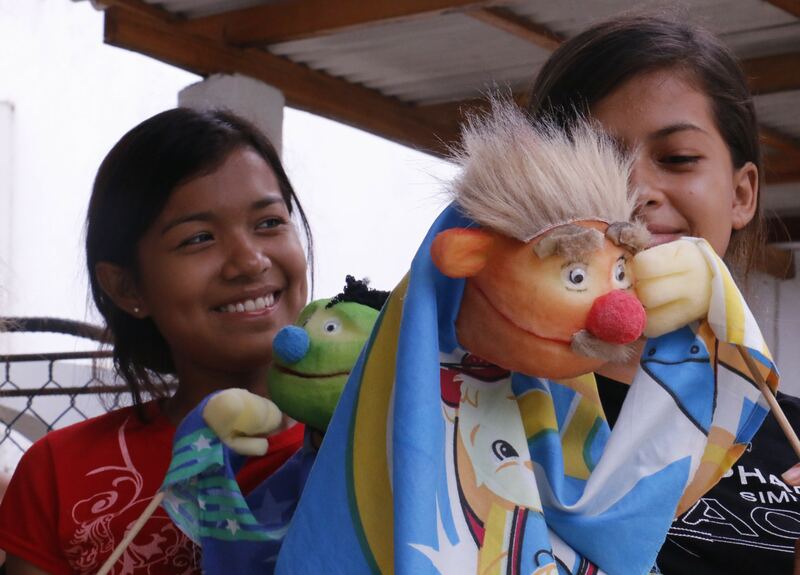 But first they have to make their own puppets. One girl made a puppet and called him Einstein. 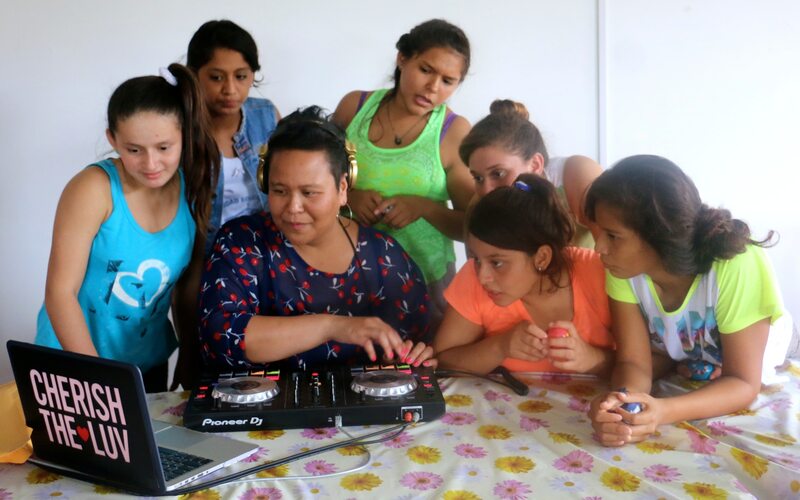 And how about a DJ masterclass…from a professional New York DJ nonetheless ! 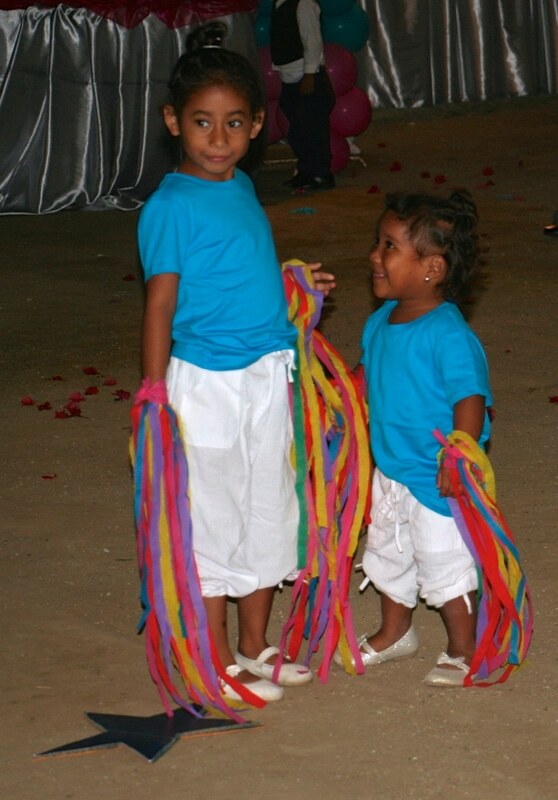 And all the kids love to dance, as soon as they have learned to walk. It’s in their Latina blood…. These girls have started their own band and call themselves the YOKO BAND. Here is the video from their very first Christmas concert.